« New Games at Langholm. 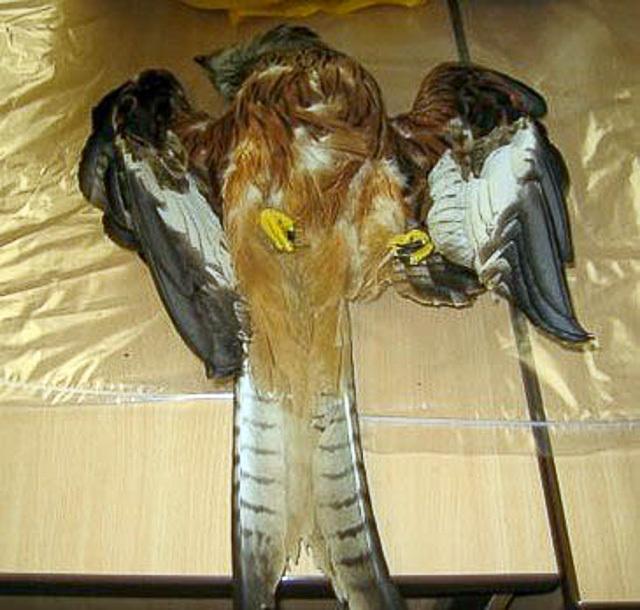 In August this year we published an update on the poisoning in 2014 of 16 Red Kites and several Buzzards on the Black Isle, Ross-shire in Scotland, a serious wildlife crime that still after after 19 months has not been solved. We highlighted a claim made by the north of Scotland’s Chief of Police Julian Innes who tells us he remains optimistic that whoever poisoned the 16 Red Kites and four Buzzards on the Black Isle would be prosecuted. Despite a reward of over £30,000 for information leading to the conviction of the person or persons responsible for poisoning these birds, no one has so far claimed the money. One of many Red Kites found poisoned. In July 2015 Bill Kidd a member of the Scottish Parliament called on Police Scotland to tell the public more about the investigation (HERE). To date we’re still waiting for this detail. The film which is 12 minutes long includes interviews with some of the key individuals involved with the investigation of the 2014 mass illegal poisoning of 16 red kites and buzzards. Watch the film HERE. Totally beyond belief (or is it? )that the Police did not take part. What on earth are you people paying your taxes for if not to have an accountable Police Force to uphold the Law? If I transgressed on a Double Yellow they would be all over me like a rash. And let us not forget the recent tragedy on the M74. Totally sickening.